Over the years, the Christian faith has both inspired and empowered Black Christian women to utilise to the fullest their God-given talents to be the best that they can be, and achieve. 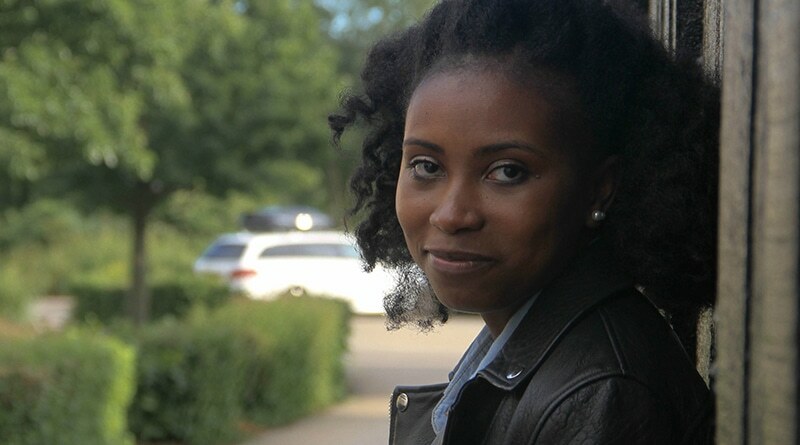 Because of this serve-God-with-excellence attitude, the Christian community is filled with Black women who have influence and are making an impact – both within and outside the Church – in spheres of society. Keep The Faith has compiled a list of influential Black Christian women. Some are active in the Church, and others have made their presence felt in the worlds of business, enterprise, charity and media. Let us have your thoughts and, if you know of women who should have been on the list, drop us a line and let us know who they are; what they do, and why you consider them to be a woman of influence. REASON FOR INFLUENCE: KICC remains one of the largest and well known churches in the UK. As wife of KICC’s founder, Pastor Matthew Ashimolowo, Pastor Yemisi has worked alongside her husband to build the church. She can regularly be heard preaching on KICC’s TV programmes, and she also runs KICC’s prolific Women’s department, Winning Women. Their ministry events regularly attract thousands. REASON FOR INFLUENCE: Ruth Yimika Awogbade is one of the growing band of young Christian women, who are innovatively using media to share Gospel values. She launched Magnify magazine in 2008 to provide young readers with the opportunity to engage with faith, fashion and feminism in a culturally relevant way. 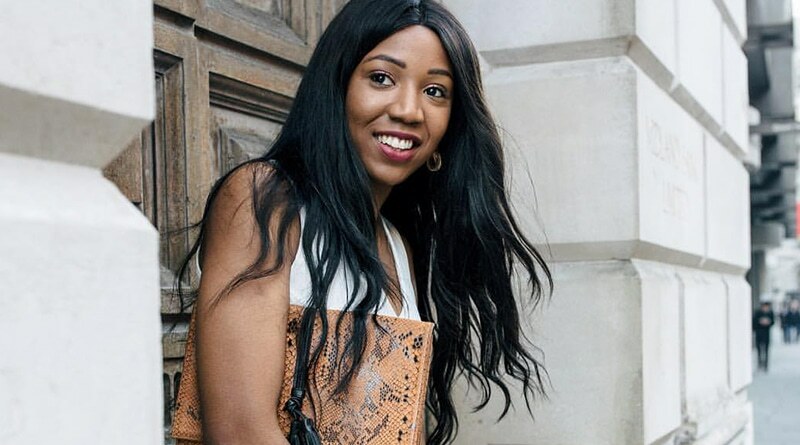 She recently became the youngest person to ever sit on the board of the Evangelical Alliance (EA), the representative body for over 1 million Christians. REASON FOR INFLUENCE: Pastor Brooks co-pastors one of the largest Black majority churches in Birmingham: New Jerusalem Church. 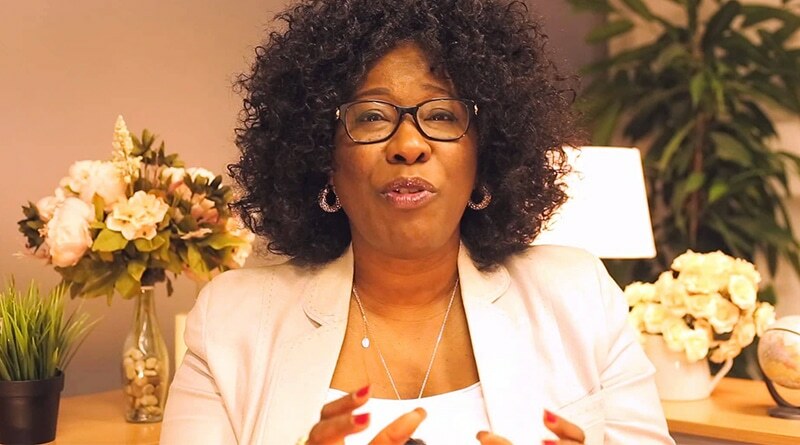 This former mental health nurse and qualified Behavioural Consultant also leads Women of Purpose Ministries (WOPM), which is committed to sharing Gospel values to women across the world. WOPM hosts an annual conference, and runs Esther’s Academy, a course designed to empower women in all areas of their lives. It is now operational in several sites across the UK and in some African nations. 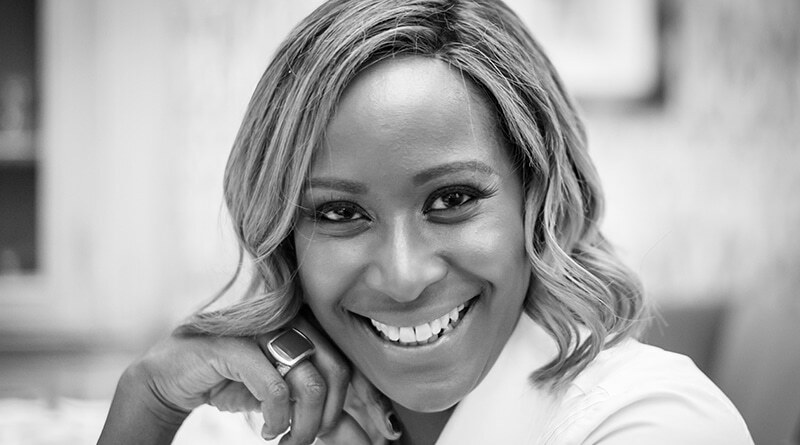 REASON FOR INFLUENCE: One woman making a mark in the beauty world is Antonia Burrell. She is the first woman in the world to produce her own skincare system made of 100% natural ingredients, which is sold worldwide. Antonia is also highly regarded by beauty editors for her skills as a facialist – she is a BABTAC-accredited practitioner – and serves as an associate lecturer in the ‘Chemistry of Aromatherapy’ at the London College of Fashion. Such is the impact Antonia is having on the world of beauty that she has been featured in a number of high profile media publications, including The Telegraph, The New York Times and Vogue magazine. REASON FOR INFLUENCE: Since winning the MOBO Award for gospel music in 2013, Lurine’s ministry has been in an upward trajectory. She is also the recipient of a Wise Women Award, and seen as one of Britain’s leading female gospel vocalists – some even call her the Queen of UK Gospel. In 2015, she pulled together some mighty men and recorded Keep Fighting, a song designed to encourage and inspire Black men. Lurine is also an ambassador for the Children’s Society; has started a course to train vocalists in the art of being a backing singer, and built a large social media following via her various social media platforms. REASON FOR INFLUENCE: Since joining Premier Radio, one of the UK’s leading Christian media organisations, Charmaine has played a pivotal role. She has risen up the ranks, starting as a reporter to becoming Director of Content across Premier media platforms, which now include Premier Gospel and Premier Praise. She is also a Director of the station. REASON FOR INFLUENCE: Alongside her husband, Pastor Clem Esomowei, Pastor Marjorie – as she is affectionately known – has built Triumphant Church International. It has branches in Tottenham, Basildon, South Africa and Nigeria. Pastor Marjorie is founder of Wisdom for Women International and the Wise Women Awards, the only event to recognise the contributions of Christians in the Church and society. REASON FOR INFLUENCE: Dr Coleman is a groundbreaking female church leader. She made history as the first Black British woman to be ordained as a Baptist minister. Since then, she has sat in some powerful positions within the wider church, including: Chair of the Evangelical Alliance Council (2012-2014) and a president of the Baptist Union of Great Britain (2006-2007). Dr Coleman is regularly invited to run leadership programmes for Christian, public sector and private business organisations. REASON FOR INFLUENCE: The Evangelical Alliance is one of the largest representative bodies for the Christians here in the UK, and Chine is responsible for developing its communications as well as fundraising strategies. A graduate of Theology from Cambridge University, Chine is the author of ‘Am I Beautiful?’, and sits on the boards of Church and Media Network, the Christian Enquiry Agency and the Sophia Network, which equips women in leadership across the Church. Chine will be leaving EA in March 2017 to join leading UK charity World Vision as Head of Christian Influence and Engagement. REASON FOR INFLUENCE: For the past two decades, Rev Hudson-Wilkin has been one of the most high profile Black female ministers within the Church of England, and occupies several positions of prestige and influence. She serves as Chaplain to the Speaker in the House of Commons and to Her Majesty the Queen. She also serves as Priest Vicar at Westminster Abbey. Rev Hudson-Wilkin is renowned for her down-to-earth, honest persona and her commitment to serving the community. REASON FOR INFLUENCE: Pastor Celia, as she is affectionately known, is one of the most well known and respected female leaders within the Church. Her organisation provides leadership development programmes and mentoring for leaders across all spheres of influence and endeavour, and she is in great demand to provide insights about leadership across the world. She also serves as Vice President of leading development charity, Tearfund; is a steering committee member of the National Church Leaders Forum, and Director at International Mission charity, Operation Mobilisation. REASON FOR INFLUENCE: Award-winner Karen Gibson is considered one of the UK’s leading gospel choir directors – whether it’s at the helm of her own chorale outfit, The Kingdom Choir, or training choirs in countries such as Japan, Latvia and Nigeria. In recent years, Karen has been featured on TV programmes about choral singing, most recently BBC 2’s The Naked Choir. In 2014, she directed Lewes Sings Gospel to victory in the BBC Songs of Praise Gospel Choir of the Year competition. REASON FOR INFLUENCE: Rev Rosemarie is a prominent Black Anglican minister. A PhD graduate, she leads a congregation in the heart of Brixton, and serves as an adviser to the Southwark Diocese, an area which encompasses much of south London, including the London boroughs of Southwark, Lambeth and Lewisham. Her role entails advising CofE bishops on the key issues affecting local communities, and building links with local community groups to foster good relationships and work together for the good of society. REASON FOR INFLUENCE: Caroline Marsh is a leading millionaire property developer, a career she pursued after attending a business conference. After taking advantage of an opportunity to join a property franchise, Caroline started her journey to business success, with the help of a mentor. She became so successful that in 2008 she was invited to be the guest donor to a good cause on the Channel 4 programme, Secret Millionaire. Aside from her interest in property, Caroline is in demand to share her insights about business at events across the UK and beyond. 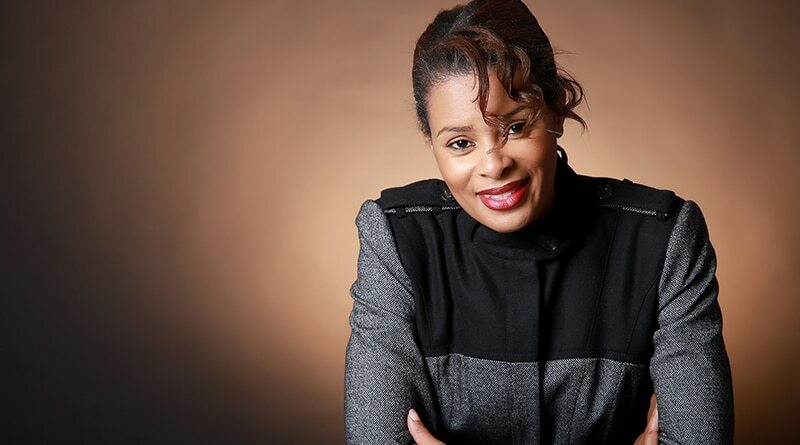 REASON FOR INFLUENCE: A former barrister, Anu has the ominous the task of moving the gospel scene forward in her new role as CEO of the Gospel Music Industry Alliance (GMIA), a position of major influence in the UK’s Christian music scene. Founded by Juliet Fletcher and the late Linton Beckles, the GMIA is the representative body for the UK Gospel scene. Aside from serving as the CEO, Anu is Director of the Reapers Choir, the gospel ensemble that made it through to the 2015 BBC 1 Songs of Praise Gospel Choir of the Year competition. She also trains choirs, presents on TV broadcasts and works with young people. REASON FOR INFLUENCE: Tobi Olujinmi is founder of WTalk, a web-based media platform that features topical articles about life, faith, work and culture, a podcast and specially made programmes for the site. The content is aimed at Christians aged from 18 to 35, and is having a major impact. The Wtalk podcast has even been endorsed in Black Hair magazine’s must-listen-to podcast list. REASON FOR INFLUENCE: Rev Jacqueline Peart is a high profile, highly respected Christian leader. Via her ministry, JPIM, Rev Peart aims to ‘transform lives through wholeness’ and organises a host of activities to achieve this goal: meetings, seminars, conferences and retreats. Her company, Training with Purpose International, is an award-winning company, which provides training for leaders, managers and young people who need employability skills. REASON FOR INFLUENCE: Claudine Reid is Director of award-winning social enterprise PJs Group, which she runs alongside her husband. It provides a range of social care, education, business and mentoring services. 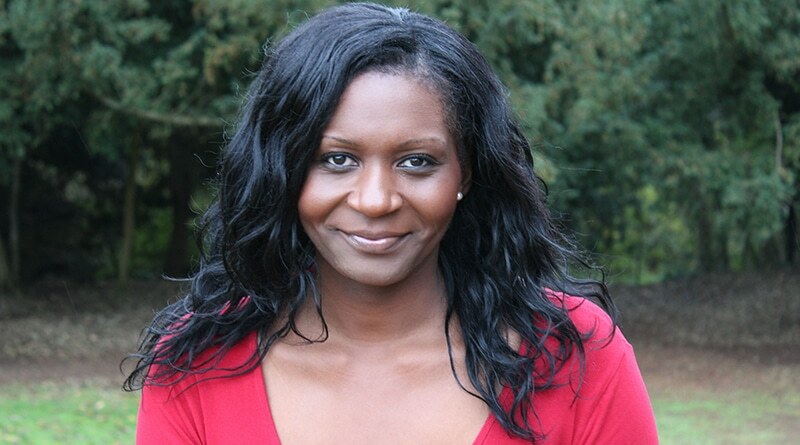 Alongside running a successful enterprise, Claudine is part of the leadership team at her church, and has held a number of public appointments, including serving as former Cabinet Office Social Enterprise Ambassador. She is a school governor and an Ambassador for the Cinnamon Trust, which seeks to help churches impact their local communities by running much-needed social projects. REASON FOR INFLUENCE: Rev Eve Pitts is the first Black woman to be ordained by the Anglican Church in the UK, and serves the people of Birmingham. In 2015, she held the first ever service of remembrance for those who died as slaves during the Slave Trade. She has plans to lobby the government and local council to recognise August 1 as a National Day for Britain to recognise those who were enslaved in the Caribbean. REASON FOR INFLUENCE: Every month, this charity (launched in 2004) provides food for over 25,000 people in London, by distributing donated supermarket food that is near its sell-by date to needy families. Over 400 volunteers help June fulfil her mammoth task. ECE is also operational in Milton Keynes, Birmingham, Wolverhampton and Kent. Following a report on leading American Christian TV station, CBN, June has been inundated with requests to set up similar enterprises from across the world.